Today the world recognizes and celebrates International Women’s Day. 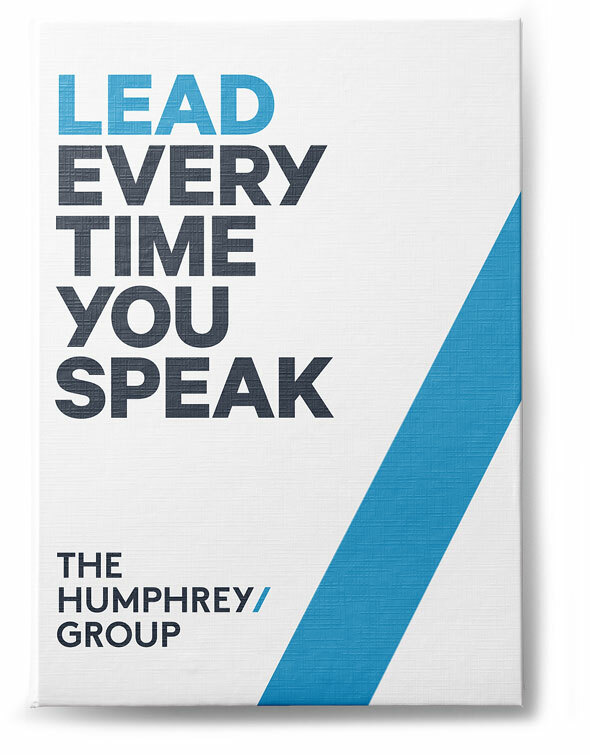 At The Humphrey Group, we are both encouraged by the world’s growing commitment to gender equity and conscious of the distance that must still be travelled. We believe in the goal of empowering women around the world, and we’re proud to play a small part in that cause as we pursue our mission of helping clients lead every time they speak. We believe in and are committed to this year’s theme: #PressforProgress. 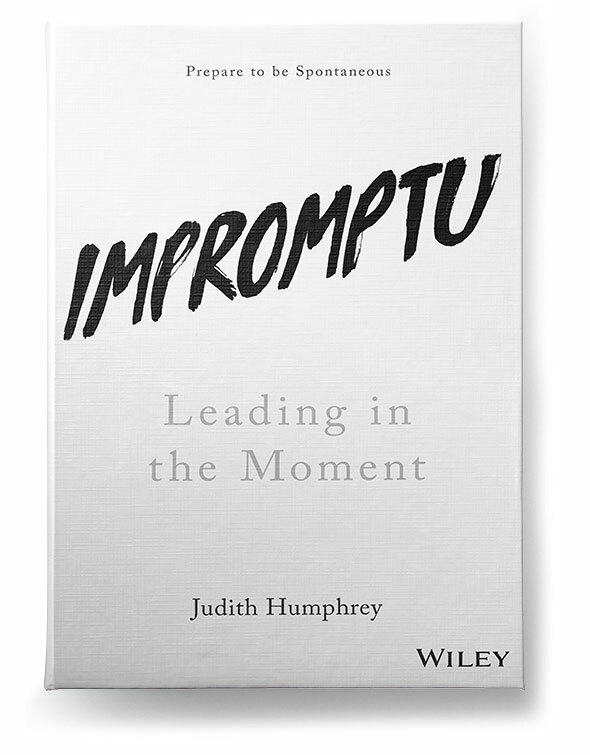 Thanks to Judith’s conviction that women can and should lead, The Humphrey Group has long been committed to developing female leadership. Nearly 20 years ago Judith launched Taking the Stage®, to help women pursue the opportunities they wanted, strengthen their voices, and be heard on any “stage.” Since that launch major corporations across a range of geographies and cultures have adopted the program, resulting in a global success story told by more than 500,000 women leaders. We are proud to have helped our clients empower their women with the communication skills and confidence to assertively take the stage by sharing their thinking in a way that promotes their leadership as both authentic and engaging. We continue this work today and are encouraged by the many organizations who share our belief that women deserve their support. Yet we know there is more to be done. We must all continue to #PressforProgress, and we at The Humphrey Group are proud to be a small part of the solution in the movement toward gender equality. Why? Because we believe it is our responsibility to inspire women to adopt a mindset that enables them to confidently embrace their leadership identity and #PressforProgress. Because we believe strong leadership communication skills are one part of helping women be heard, recognized and rewarded as they #PressforProgress. Because we believe in supporting the advancement of women within our own organization. The Humphrey Group is filled with cultured, intelligent, engaging and extraordinary women and they make our company significantly stronger. We will continue to #PressforProgress so our team has strong, successful female leaders throughout our global business. And finally, because we believe in the impact of women, having seen it firsthand as members of a thriving company founded 30 years ago by a courageous female entrepreneur, and in the success stories of the many women we have been privileged to work with around the world through our Taking the Stage program. We believe every organization will see better results when they support, develop and unlock the power of their women. This International Women’s Day we salute every individual woman who continues to #PressforProgress, as well as every person and every organization that helps them on that journey. The Humphrey Group remains committed to continuing to #PressforProgress, and we’re honored to have helped our clients do the same. There is more work to be done, so let’s get back to it, together.